I love salmon. For all of you haters out there... I'm ready to fight for my fish. Take that, and that! You already know it is good for you. But do you know how good it is? Especially when cooked over a wood flame or grill. My mom won't eat it, too fishy for her. And my kids will eat it raw, but not cooked. They're sushi freaks, just like their parents. 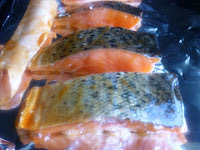 My husband will eat cooked salmon occasionally... mainly when it's put in front of him and he's hungry. Poor guy. He tries to be a foodie. He really does. Some days, like today, I am so over the short-order gig. I just decide to cook for me. Right now, I am craving grilled teriyaki salmon. Maybe I'm deficient in omega-3s. 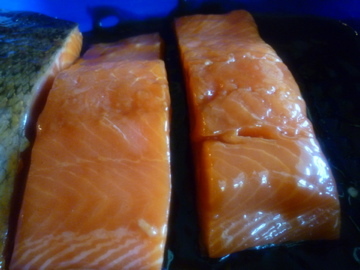 I bought a nice, big piece of wild caught, pacific salmon at the market. 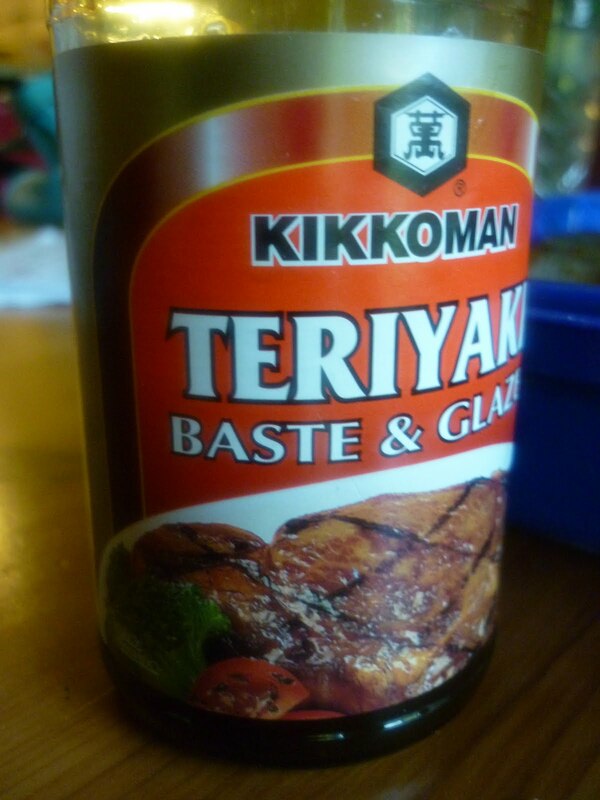 I like the thick Teriyaki Baste and Glaze from Kikkoman because it stays where you put it. 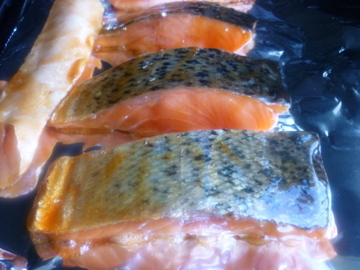 Cut the fish into serving sized pieces, then marinate for about an hour. 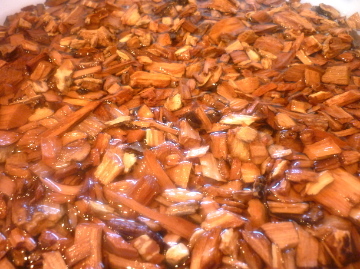 If you have some wood chips for smoking, soak them and put them in the grill before getting started. I put heavy duty aluminum foil on the grill and sprayed it. Then lay the salmon skin side up to start. Let the top caramelize and get a nice crust on it. Flip it over and sear the skin side for a minute or two. Remove from grill and let rest for five minutes. Peel the skin off and discard before serving.